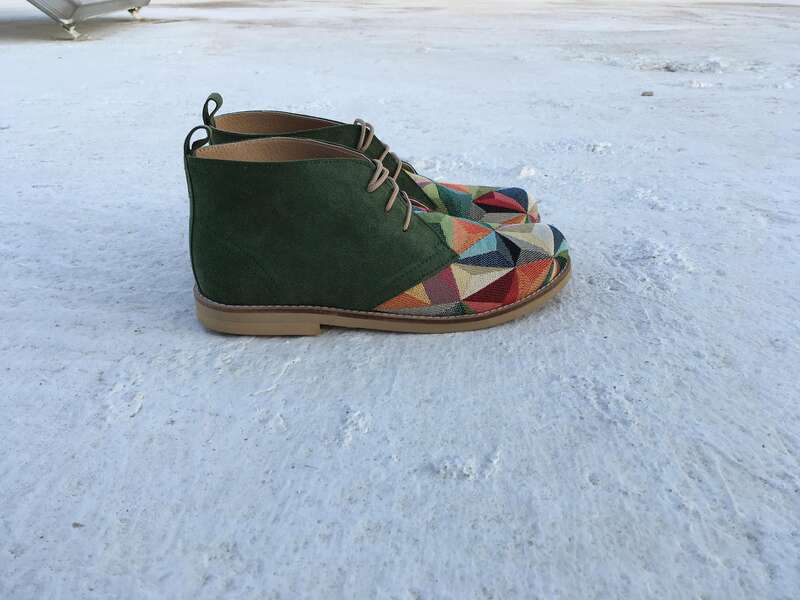 This ankle boots are handmade with multicolor fabric and green suede leather. shipping with our new cooperation Dhl NOTE TO US YOUR PHONE for curier service . ❤️ Also Available with non - leather . Please feel free to contact with me. Place your feet on a piece of paper and draw the shape of your feet. Use the measure the distance from the heel to the big toe. ● Service providers. I engage certain trusted third parties to perform functions and provide services to my shop, such as post services and delivery companies. ( hellenic post or dhl ) I will share your personal information with these third parties, but only to the extent necessary to perform these services. ● Compliance with laws. I may collect, use, retain, and share your information if I have a good faith belief that it is reasonably necessary to: (a) respond to legal process or to government requests; (b) enforce my agreements, terms and policies; (c) prevent, investigate, and address fraud and other illegal activity, security, or technical issues; or (d) protect the rights, property, and safety of my customers, or others. I may store and process your information through third-party hosting services, in the US and other jurisdictions, such as Google Cloud, which is Privacy Shield certified. ● Access. You may have the right to access and receive a copy of the personal information I hold about you by contacting me using the contact information below. ● Change, restrict, delete. You may also have rights to change, restrict my use of, or delete your personal information. Absent exceptional circumstances (like where I am required to store data for legal reasons) I will generally delete your personal information upon request. We will gladly accept returns of unworn, unwashed, undamaged or defective merchandise for EXCHANGES ONLY within 14 days of original purchase. While we understand shoes need to be tried on, we advice you to try on shoes on carpet area and with clean foot. We will ONLY accept return item in original clean condition and accompanied by original invoice and tags MUST be attached (NO EXCEPTION). All products are FINAL SALE (No exception). Shipping fees are NOT refundable & customers are responsible for return shipping. Please contact us for more detailed exchange instructions. if i need to return my order ? 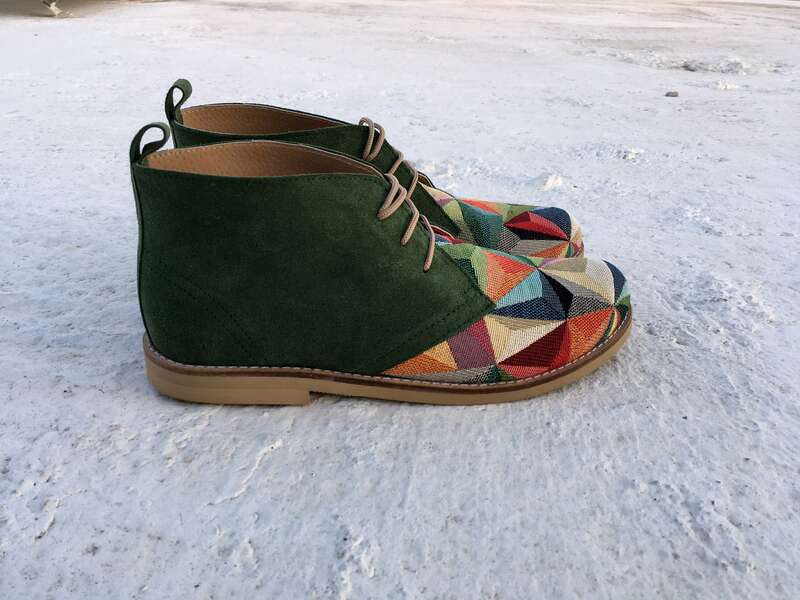 2) Please return and ship the incorrect size shoes to us 7 days from the date of exchange request. This means, package will need to be postmarked within 7 business days of return request date. 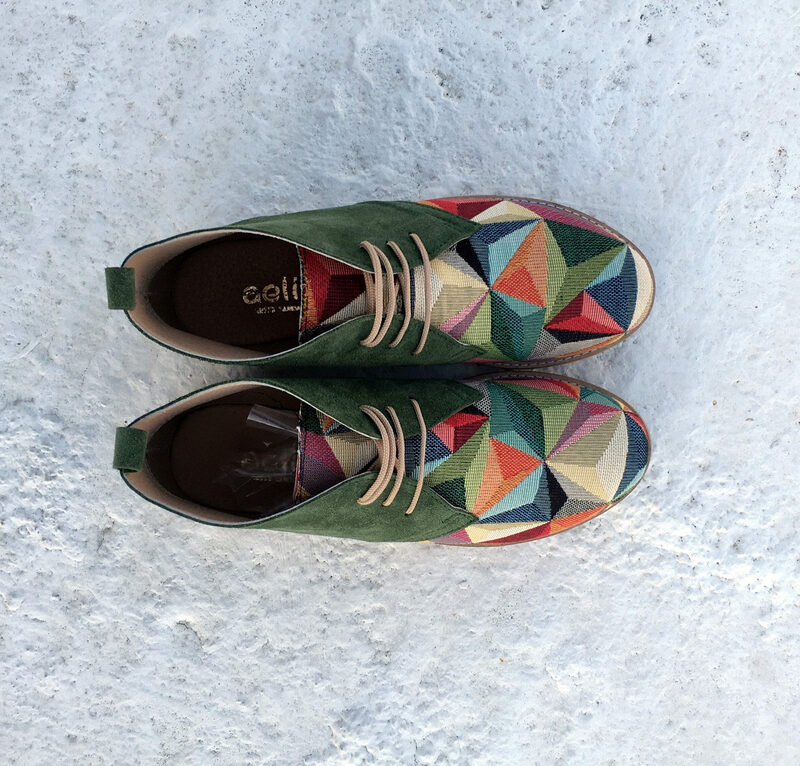 When shoes are received, we will process a refund (shipping fee is NON-REFUNDABLE). You will also be responsible for return shipping. 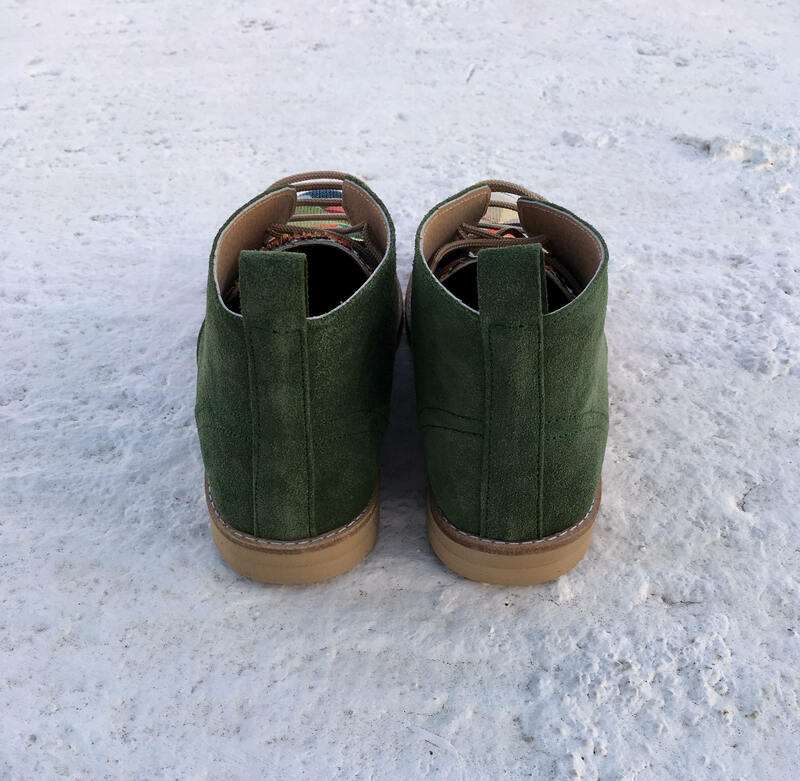 Super lovely pair of boots, nicely light weight and very comfortable to wear! Wonderful customer service too, thank you very much!!! 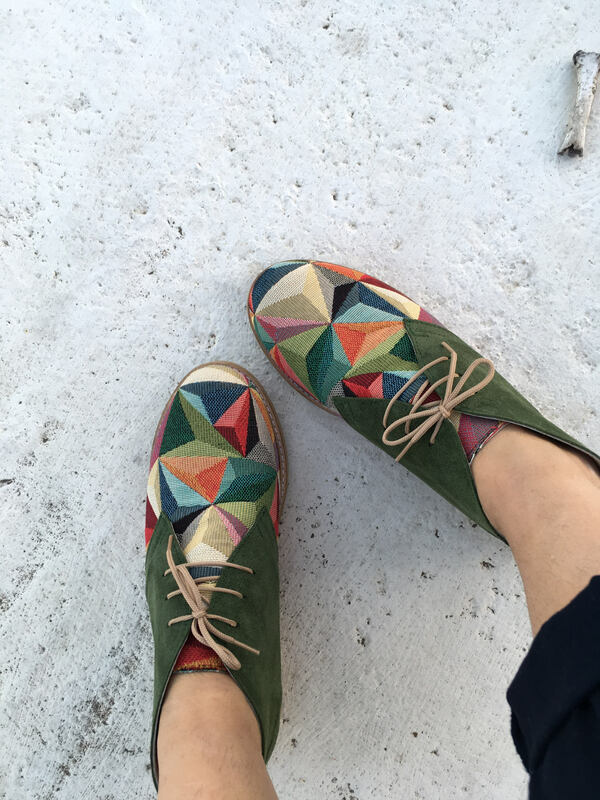 I can only recommend the nice shoes from Aelia! 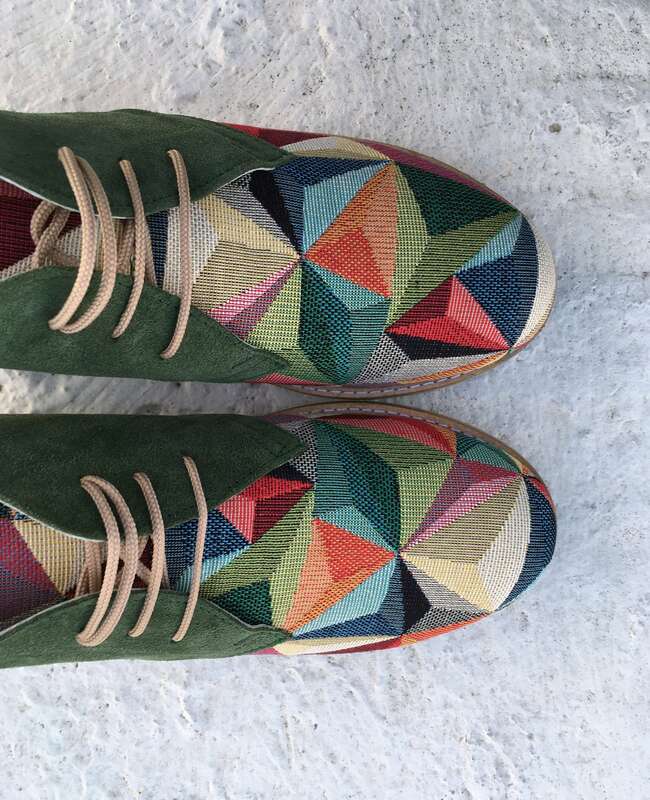 Super schöne Schuhe: bequem und so schöööön bunt.